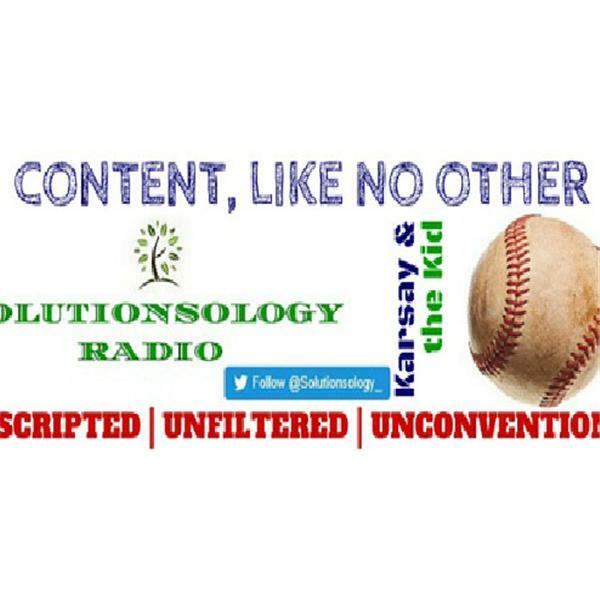 If you liked this show, you should follow Solutionsology Radio. A breifing on what's coming up on the show, who's coming on, and the direction. We as a whole need to continue educating people on the importance of financial literacy and pulling themselves up and out of their ruts. Take control of your life and mission, be who you were destined to be.